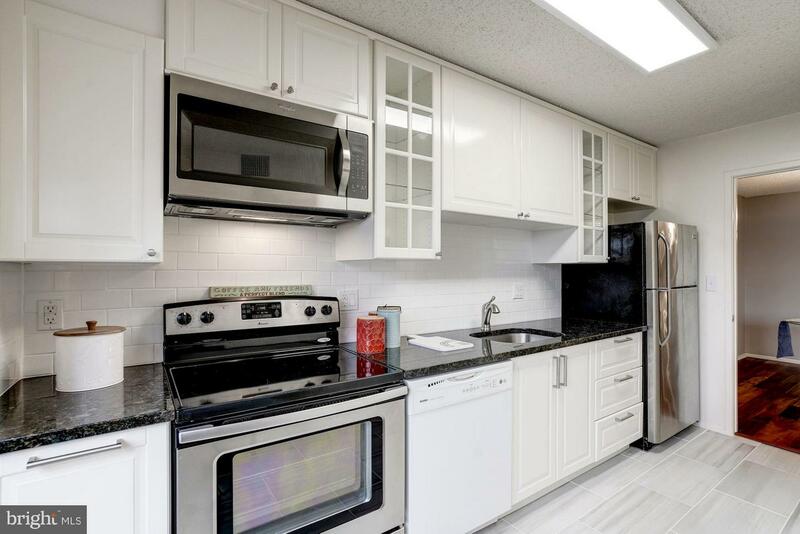 New Price! 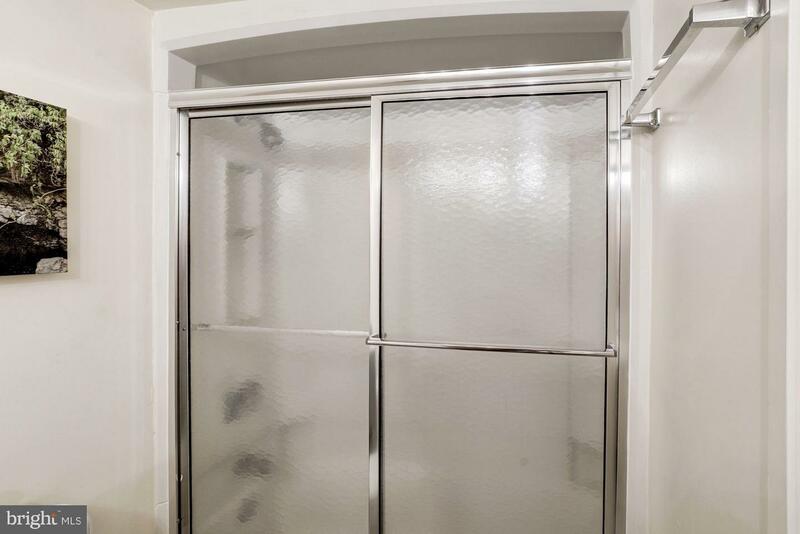 All pipe work complete on this side. 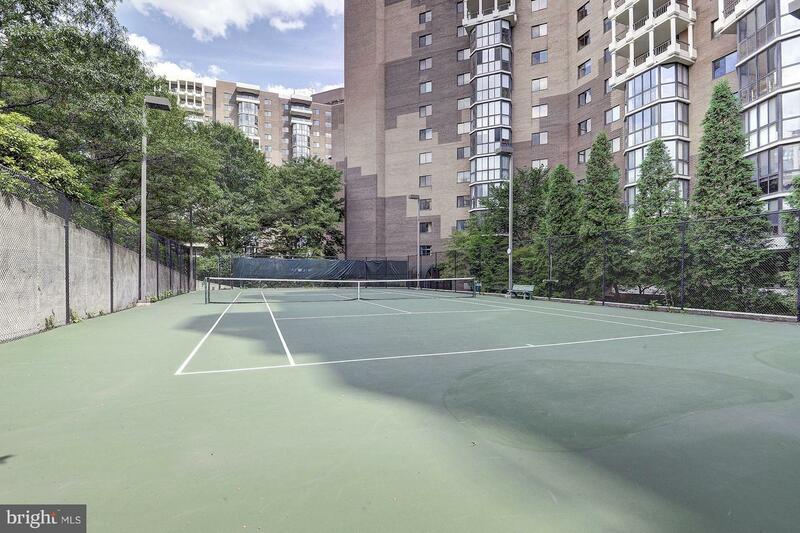 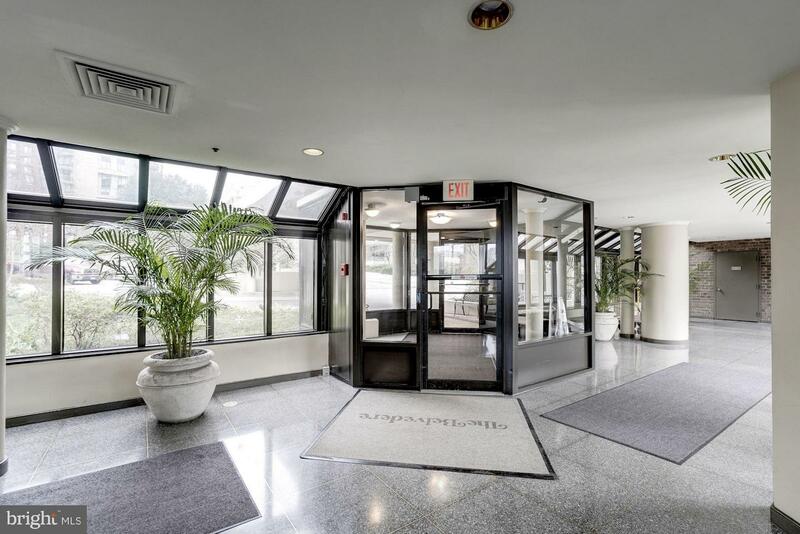 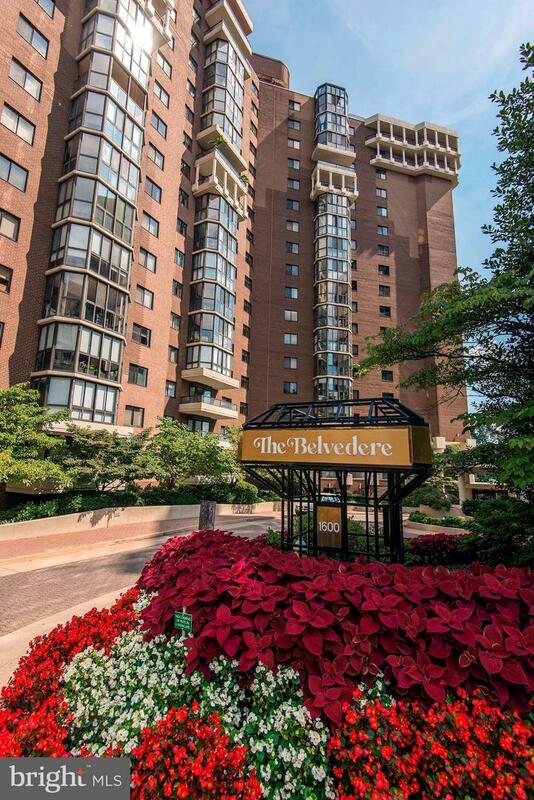 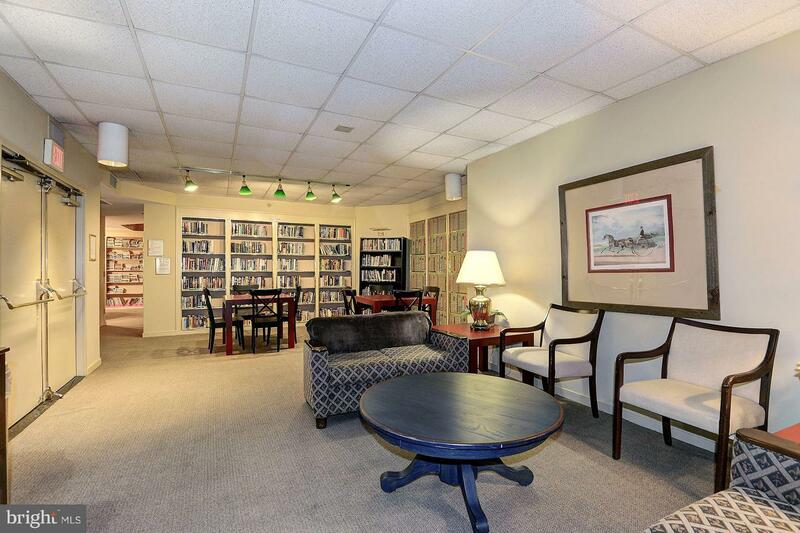 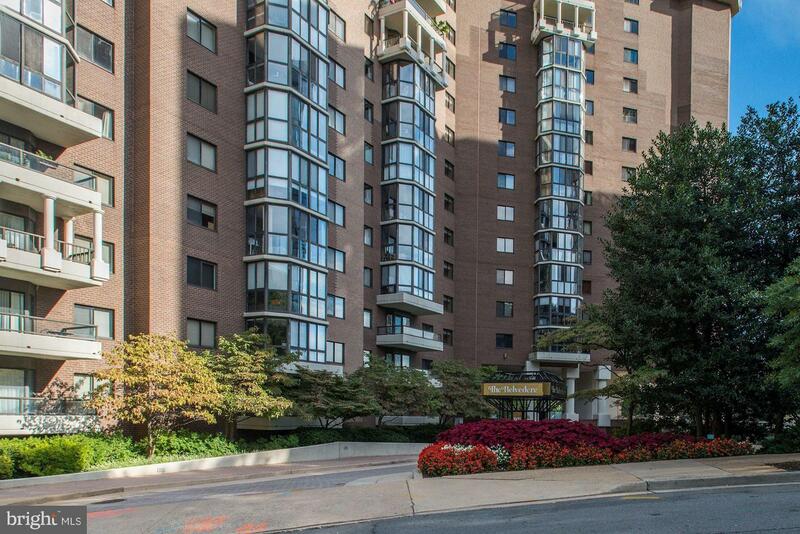 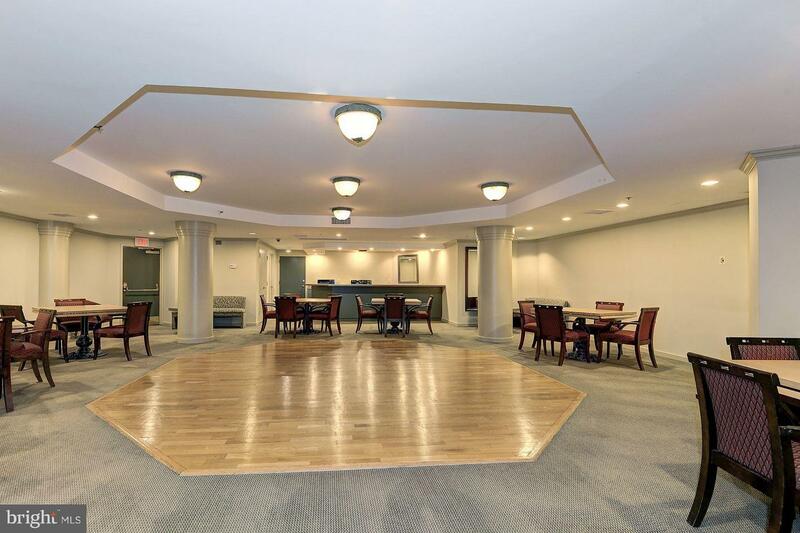 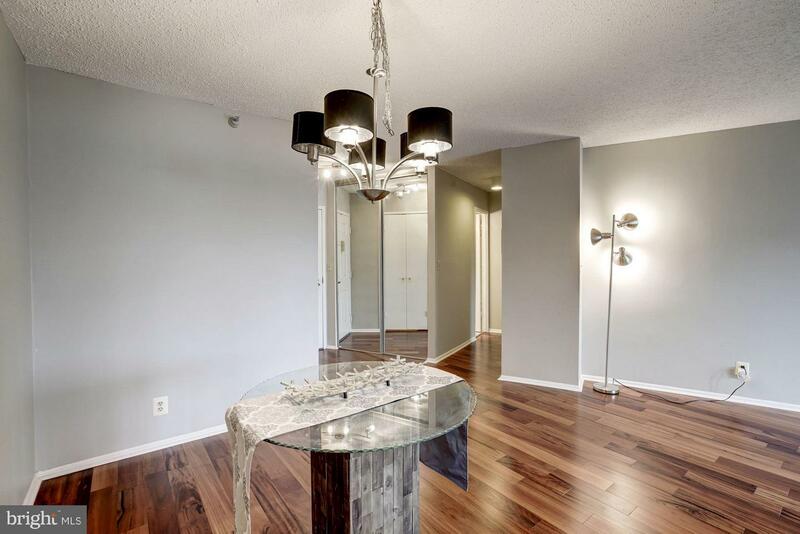 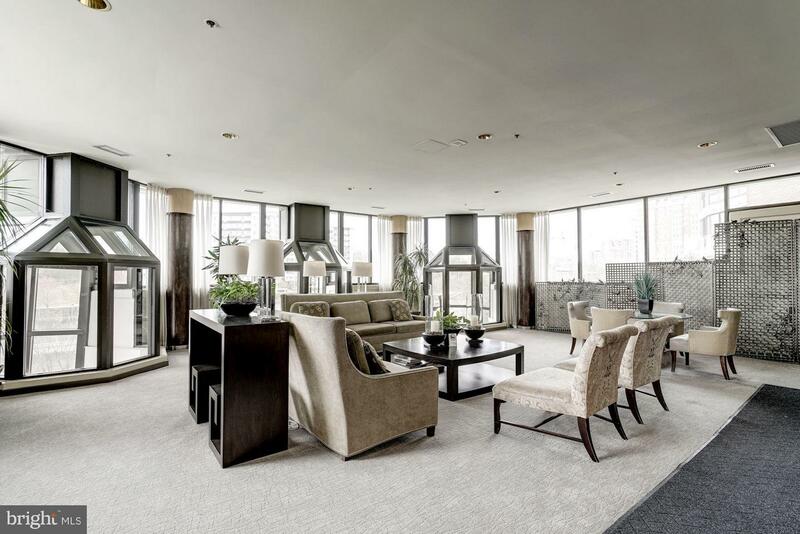 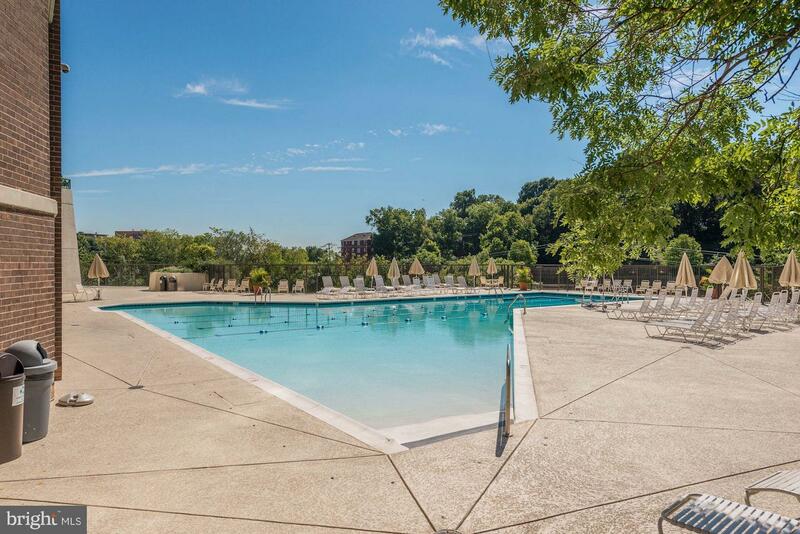 Spacious renovated 1 BR at the full service Belvedere in HOT HOT Rosslyn! 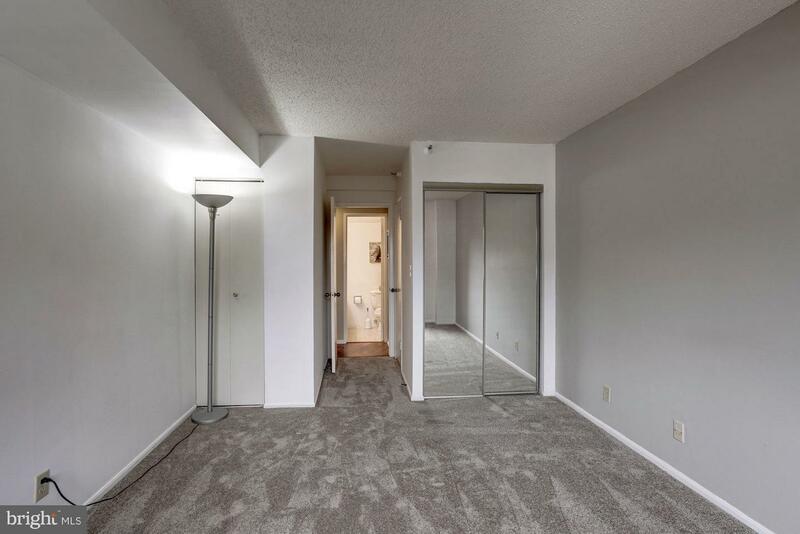  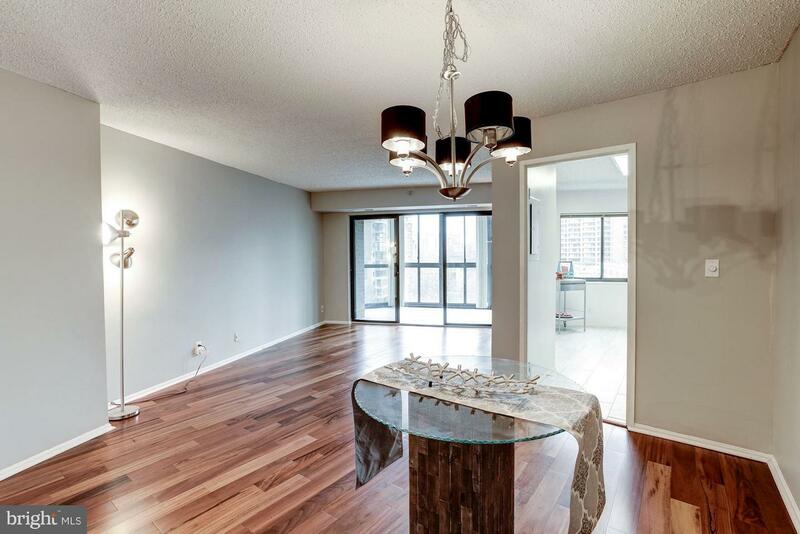 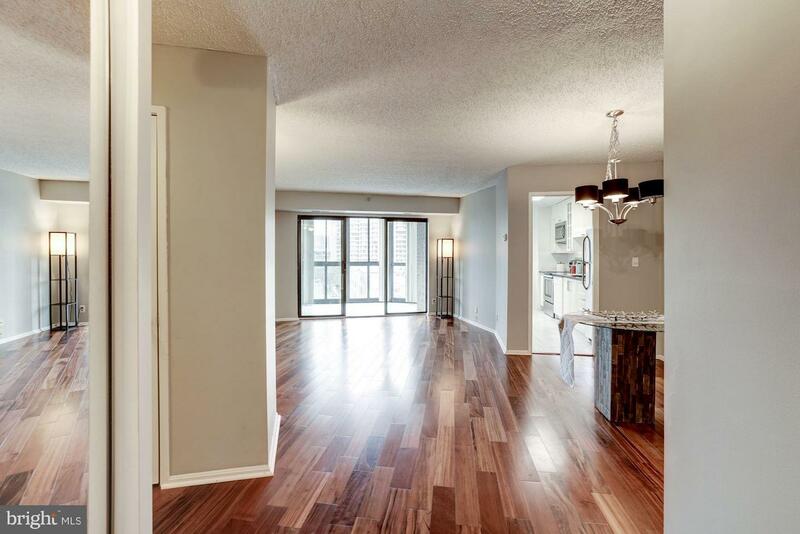 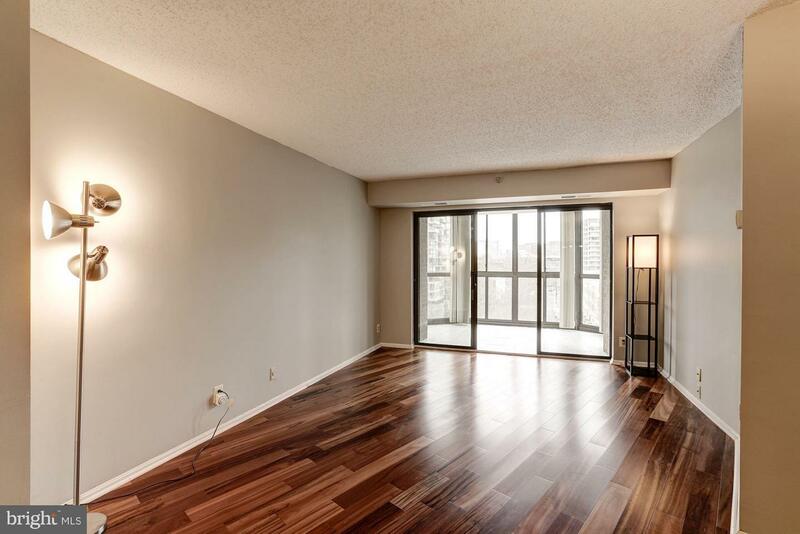 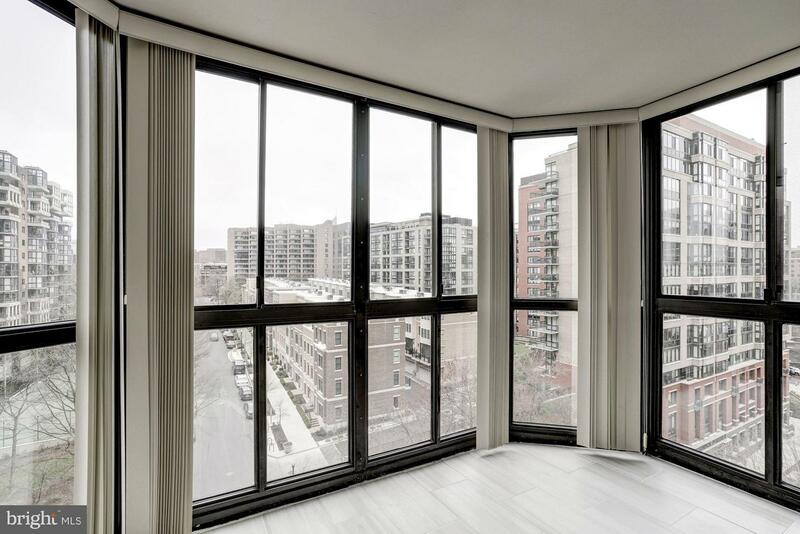 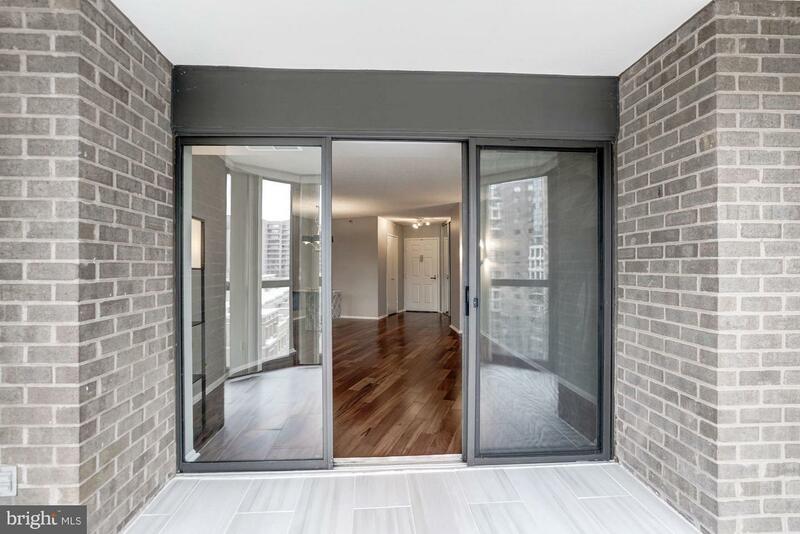 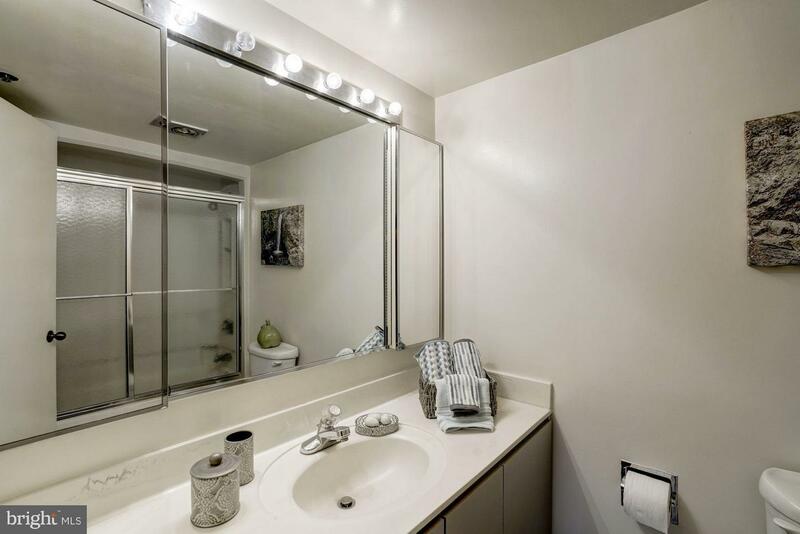 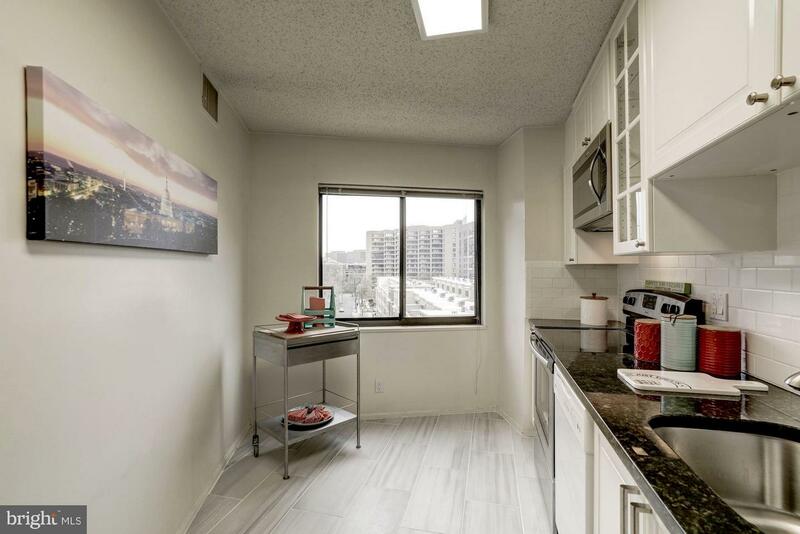 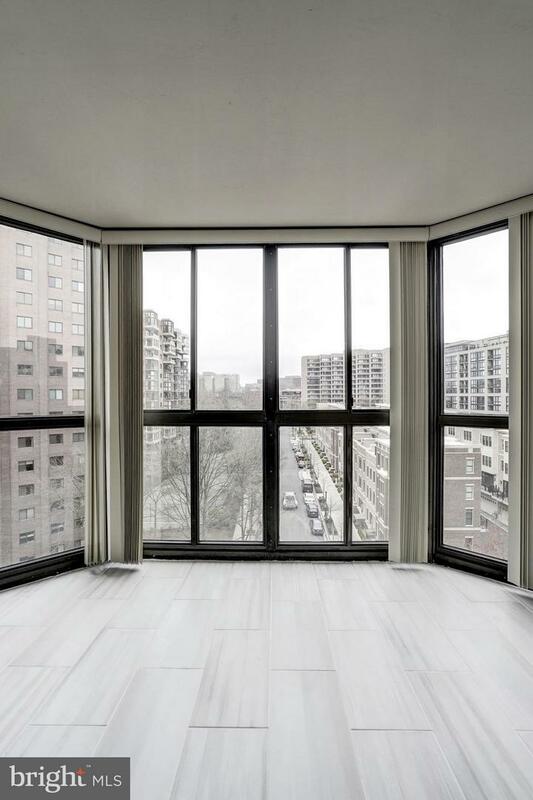 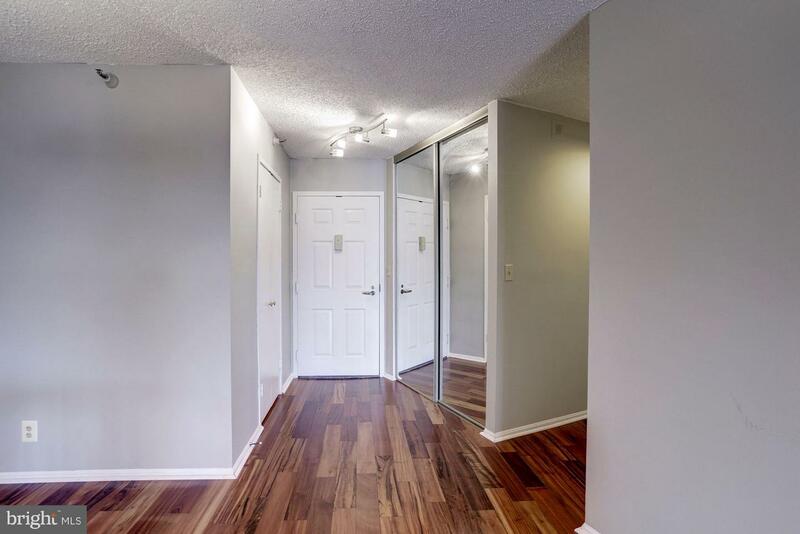  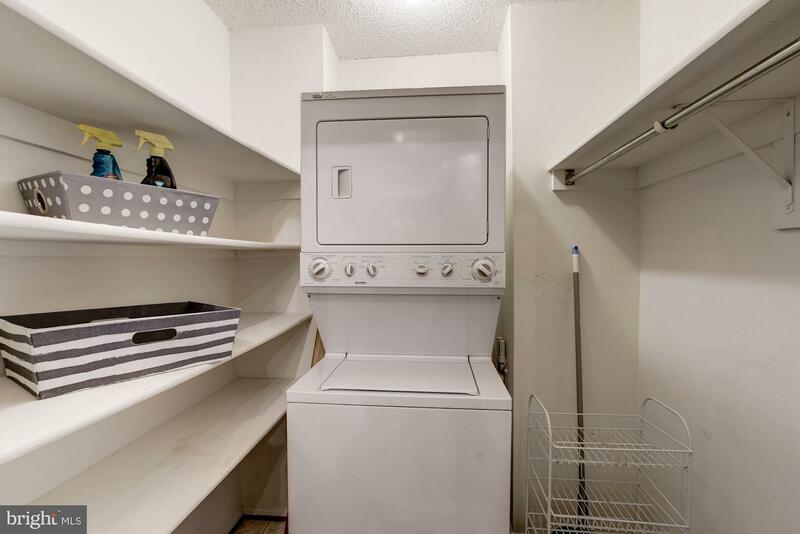 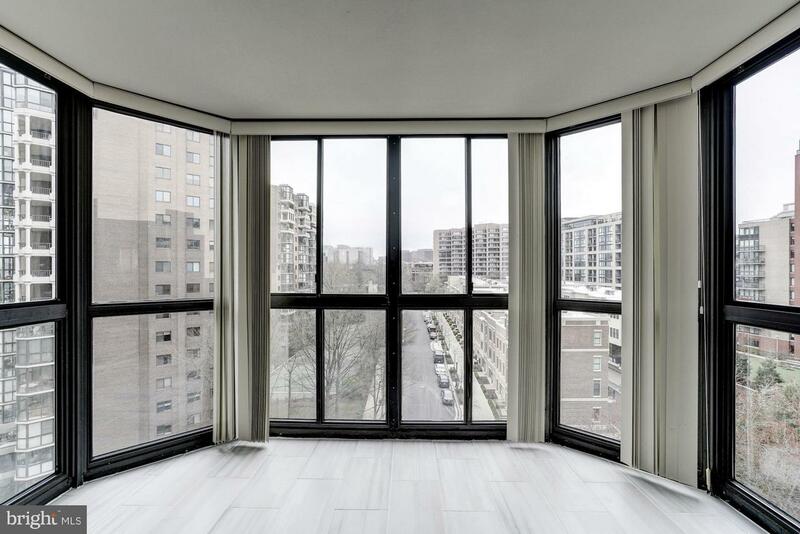 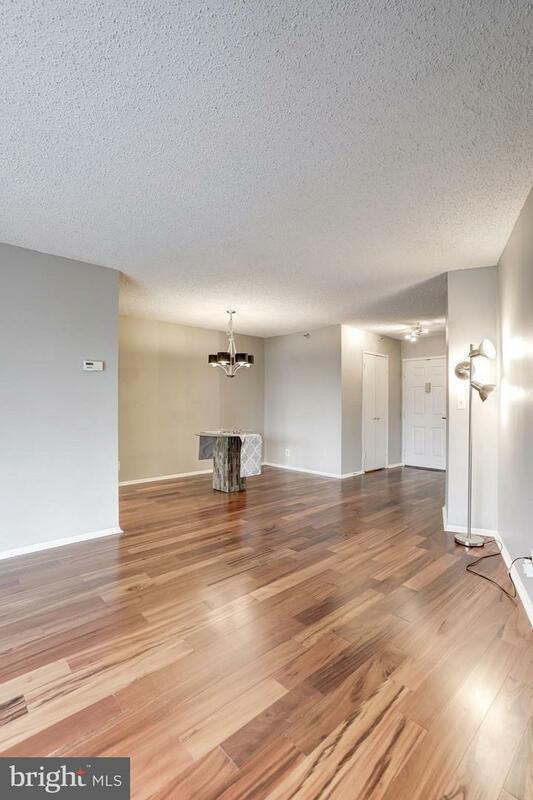 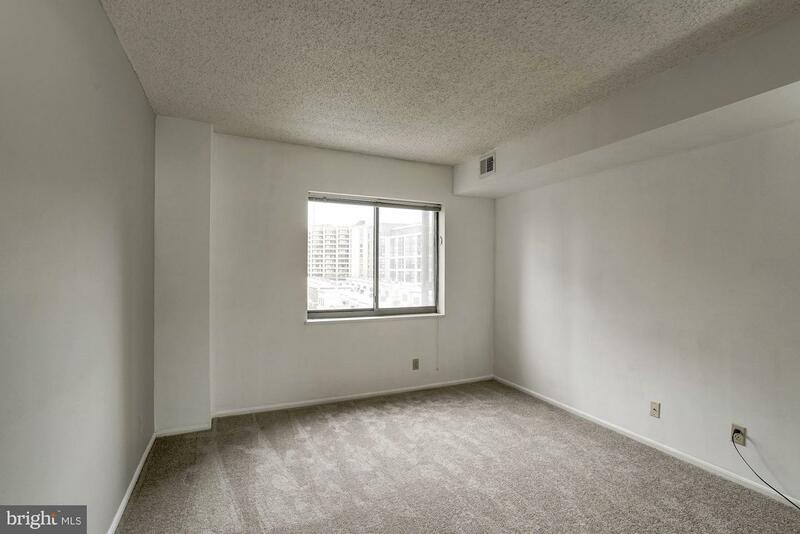 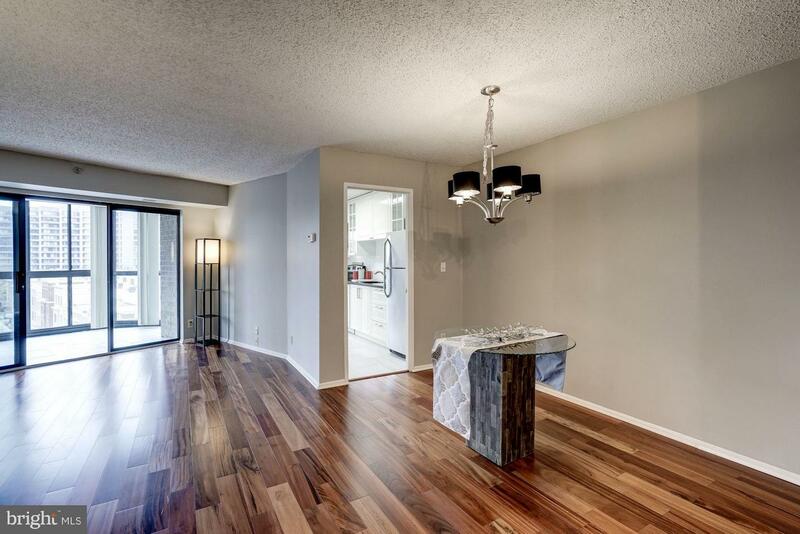 Steps to EVERYTHING inc metro and more.New all white kitchen; gorgeous wide plank cherry floors, SUNROOM with panoramic view from 10th;new carpet in BR & paint throughout, w/d in unit, garage parking (car wash! 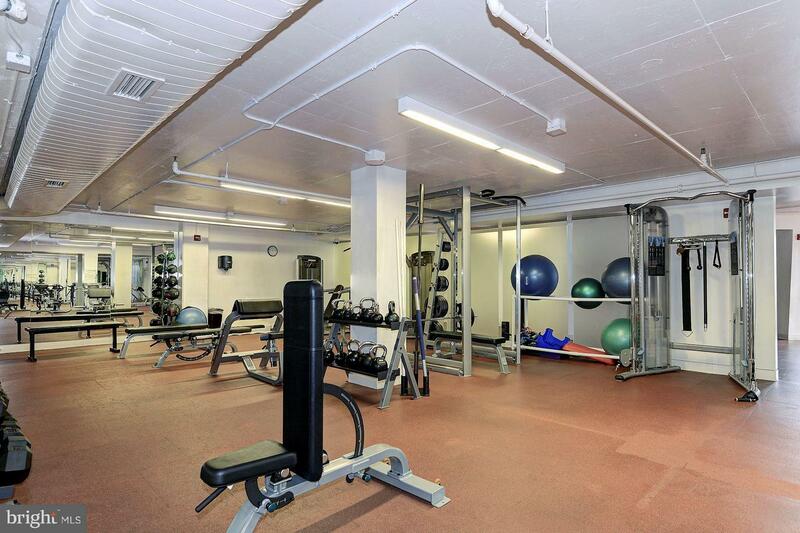 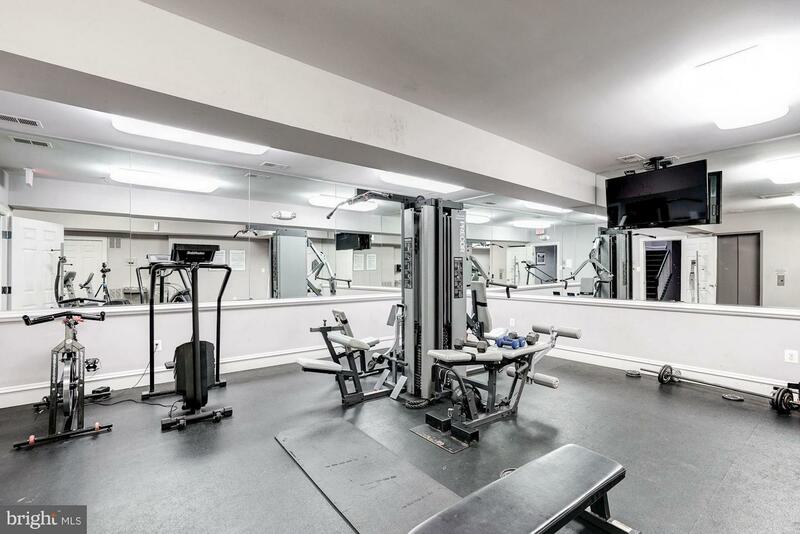 ), 24 hr front desk; well equipped gym!